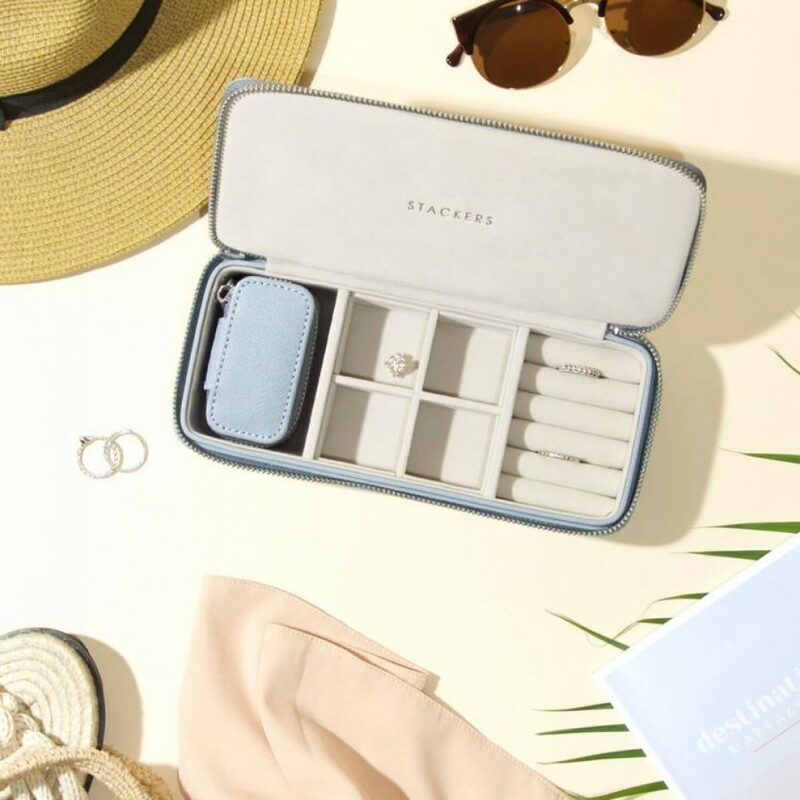 When you’re travelling, whether you’re boarding a plane for business or jetting off on your holidays, how you’re storing your essentials is key. 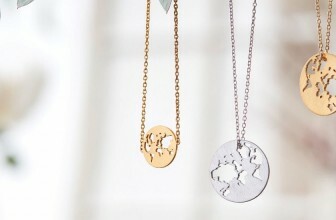 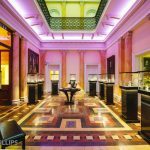 As a jewellers we absolutely think that jewellery is a travel essential. 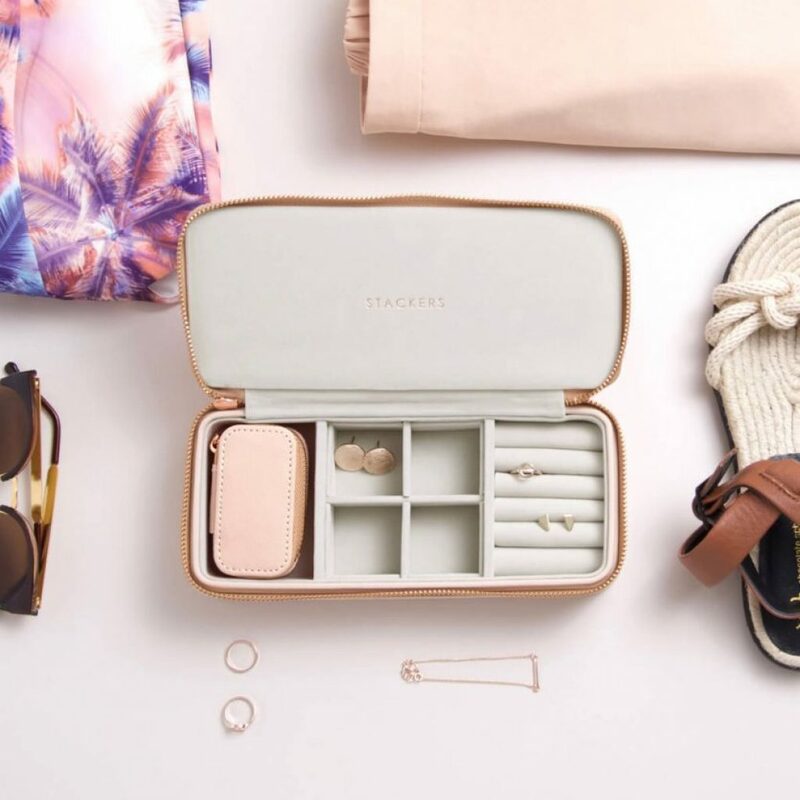 The finishing touch to every ensemble you’ll be packing into your luggage, it definitely deserves it’s very own jewellery box to be stored in. 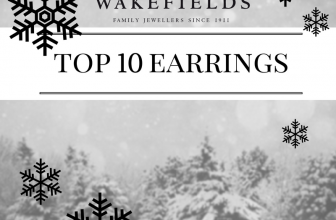 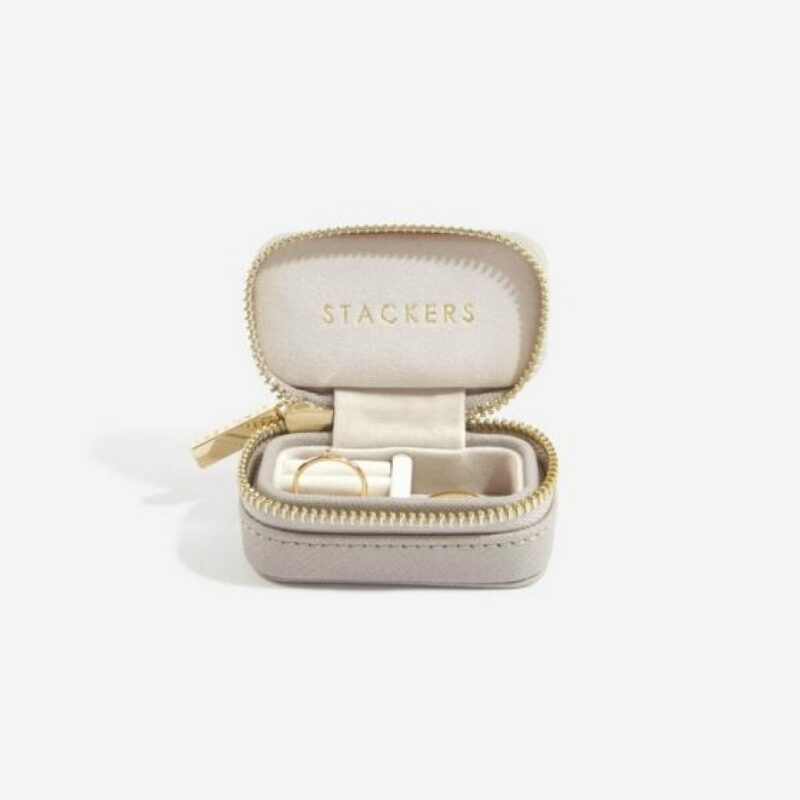 At Wakefields Jewellers we stock Stackers, a brand who are innovating the way we store our jewellery with their stylish and contemporary designs. 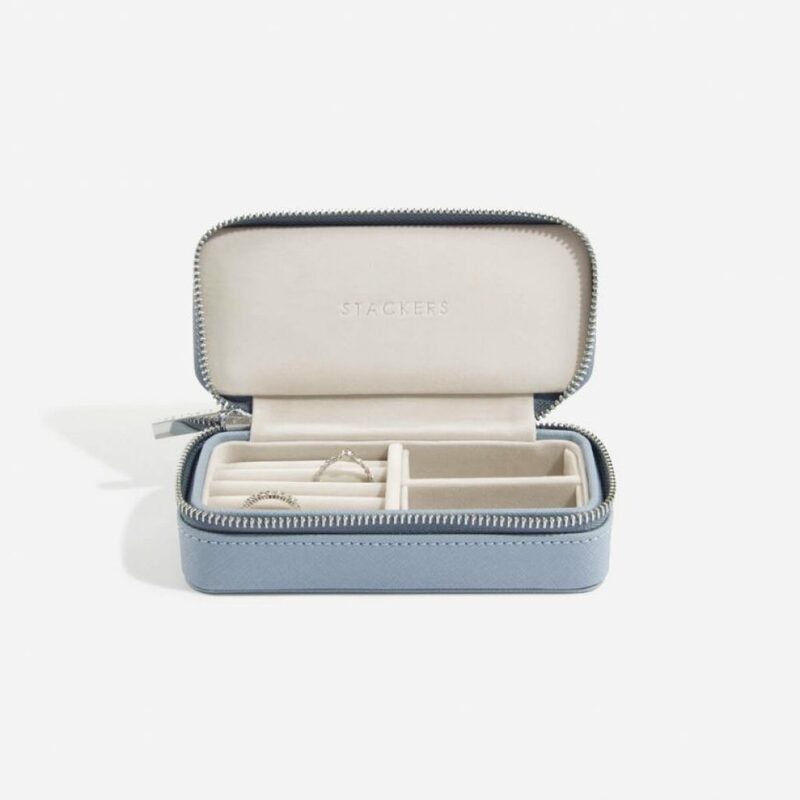 Available in three colourways and sizes, our best-selling products from the brand are their travel jewellery boxes. 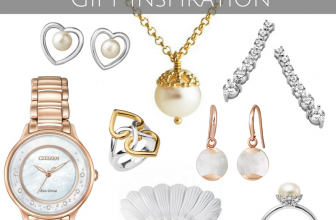 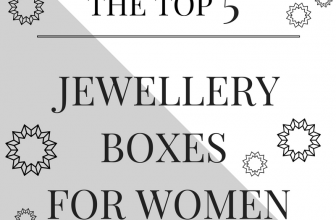 Want to know why they’re our best-selling jewellery storage option? 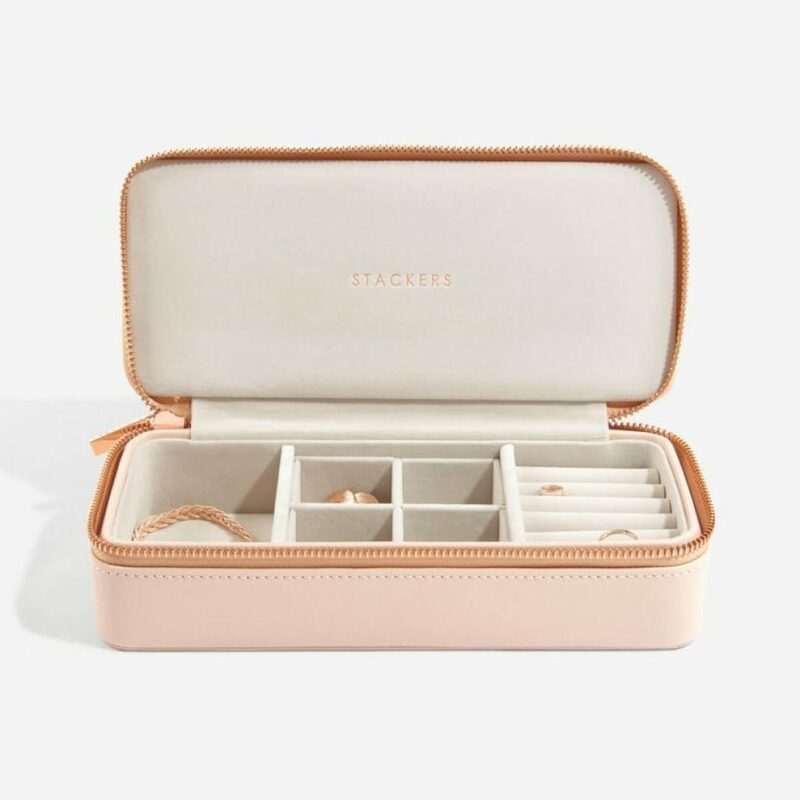 We’ve got 5 excellent reasons why you should purchase a Stackers travel jewellery box for yourself today! 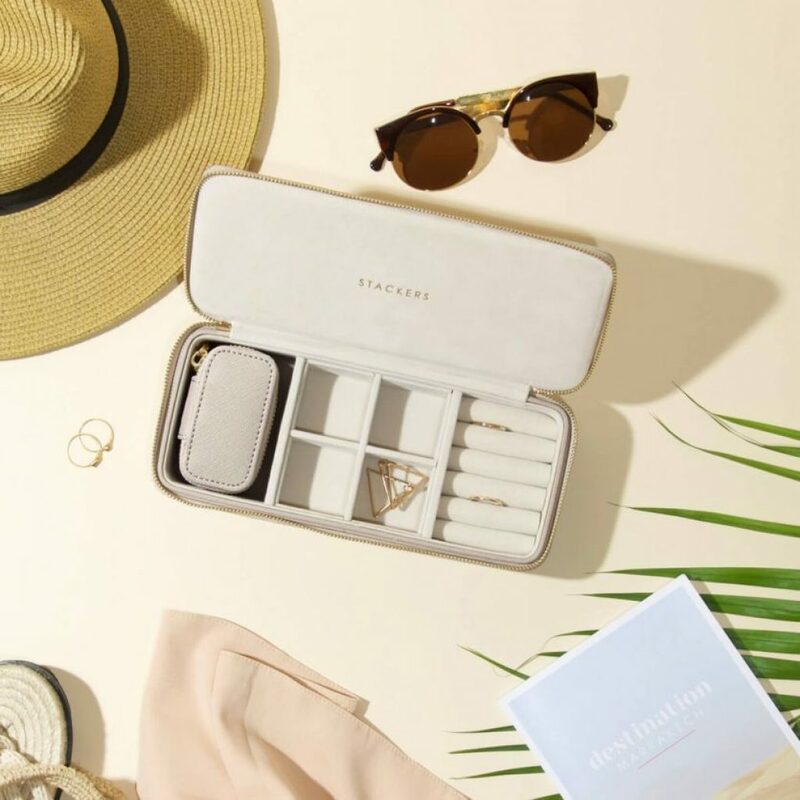 Gone are the days of heavy wooden jewellery boxes, Stackers’ lightweight-designed travel jewellery boxes means they won’t be adding any additional grams to your luggage – now you only have to worry about the carat weight you’re travelling with! 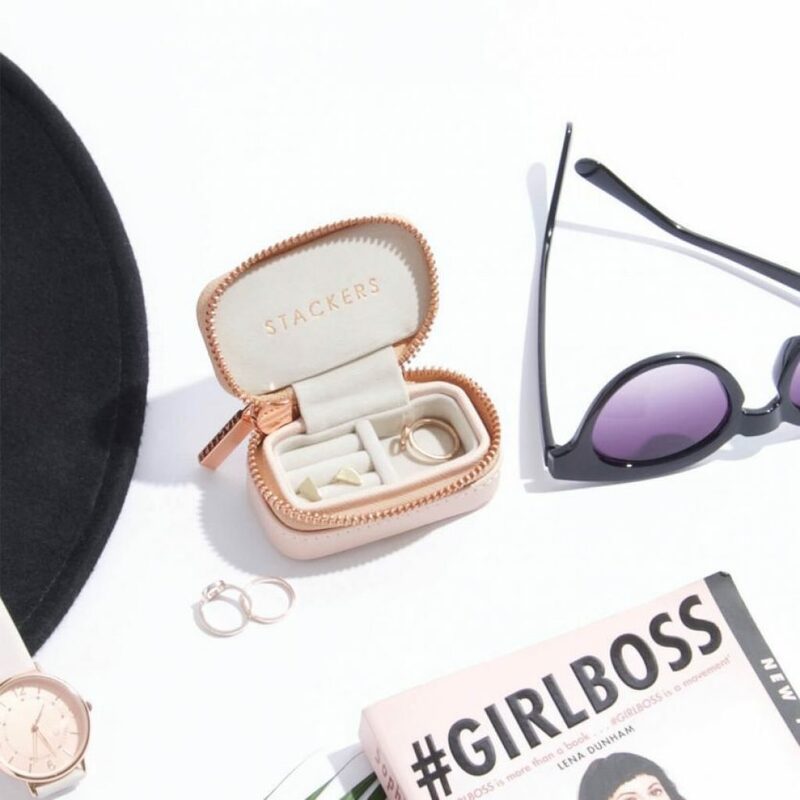 A lot of people don’t like to put their jewellery into their hold luggage just in case their suitcase goes missing – arguably our worst nightmare! 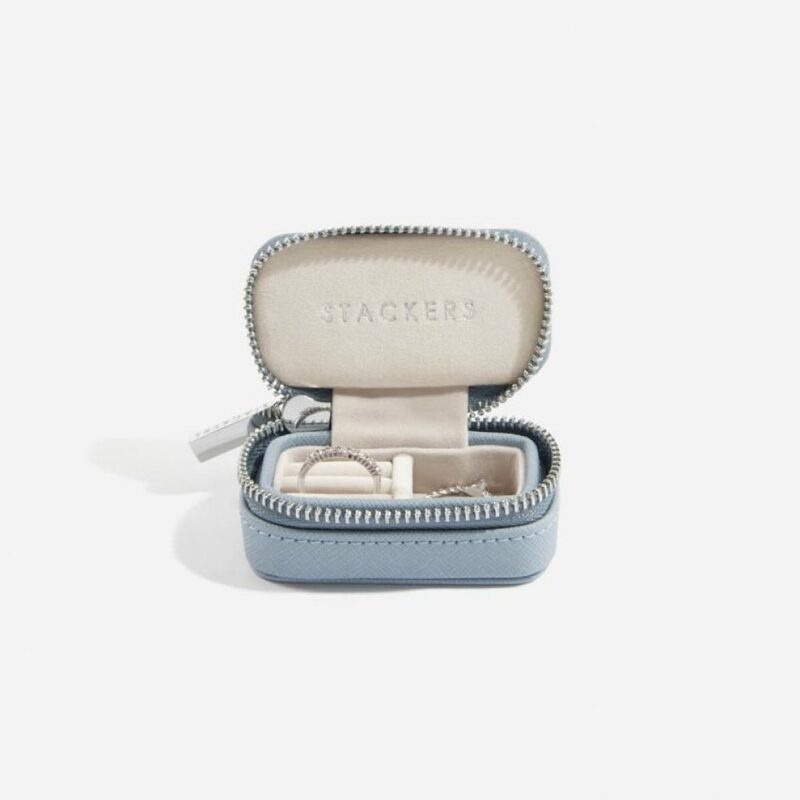 Stackers’ travel jewellery boxes are small enough to pop into your hand-luggage, so you can carry your jewellery safely with you at all times during your journey. 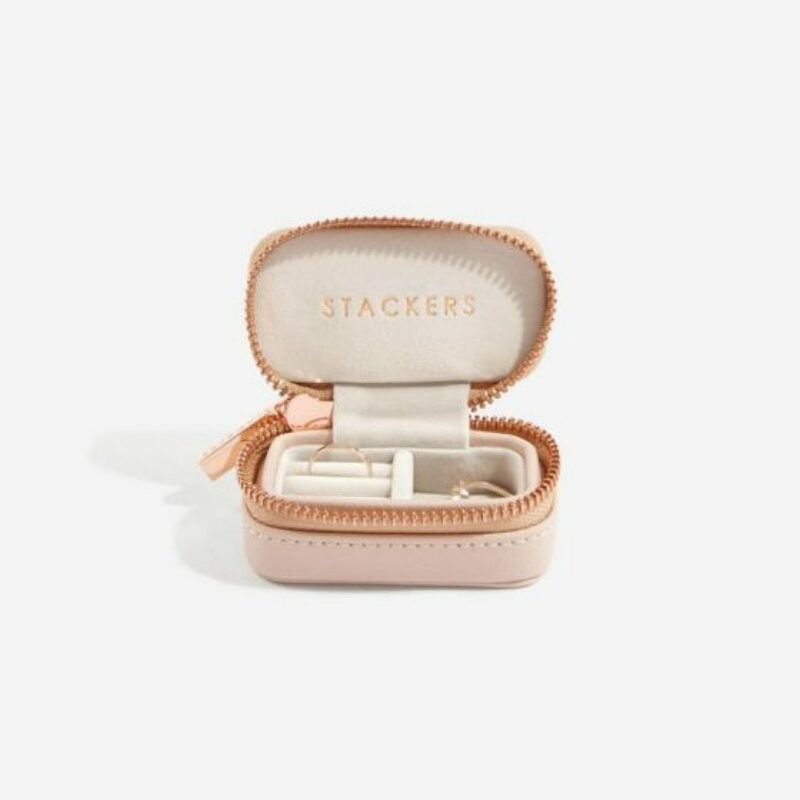 Sometimes storage can look stylish but lack functionality – this isn’t the case for Stackers! 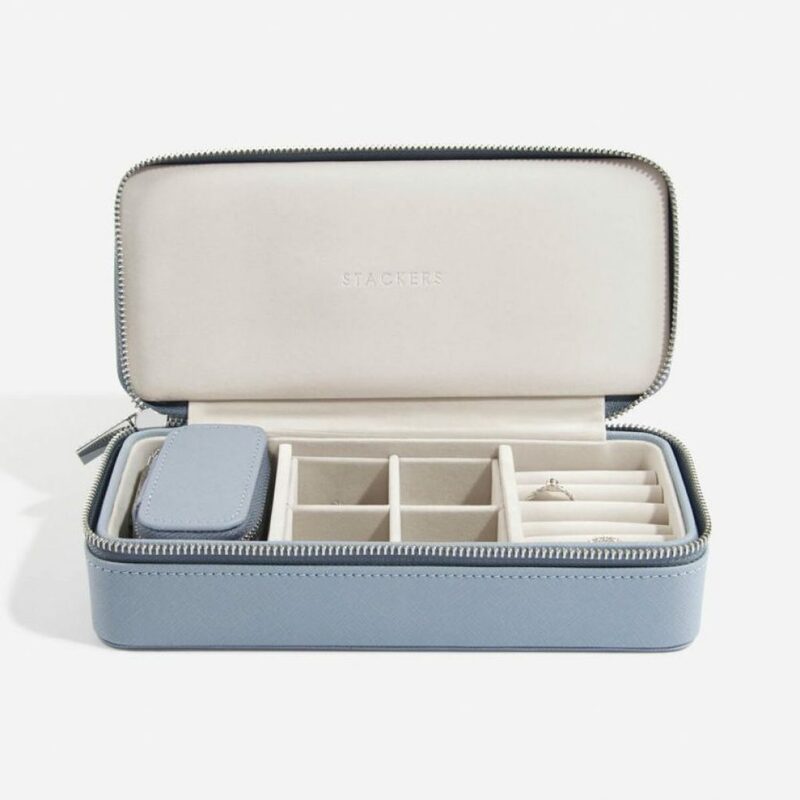 The innovative design of their travel boxes means that there’s a separate compartment for every type of jewellery. 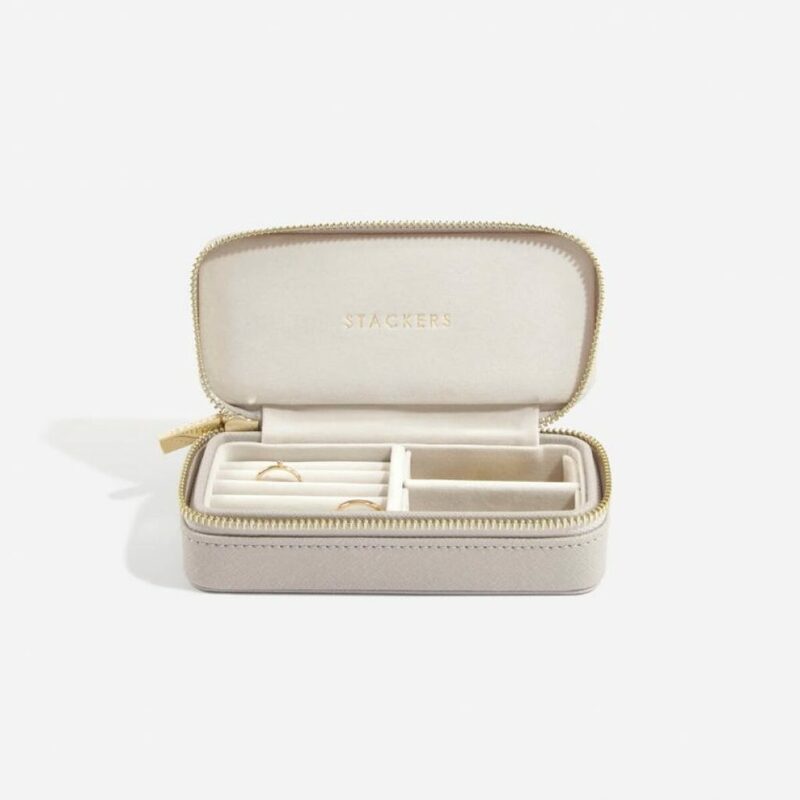 Plus the wrap around zip means your jewellery isn’t going to fall out of the box whilst travelling. 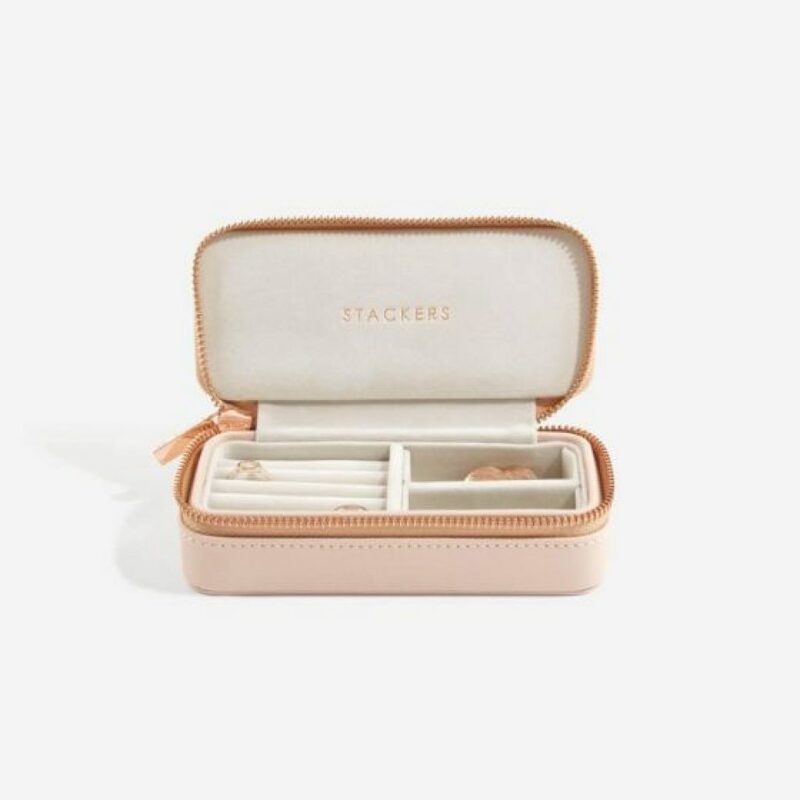 Stylish storage can be hard to find, but Stackers have perfected it! 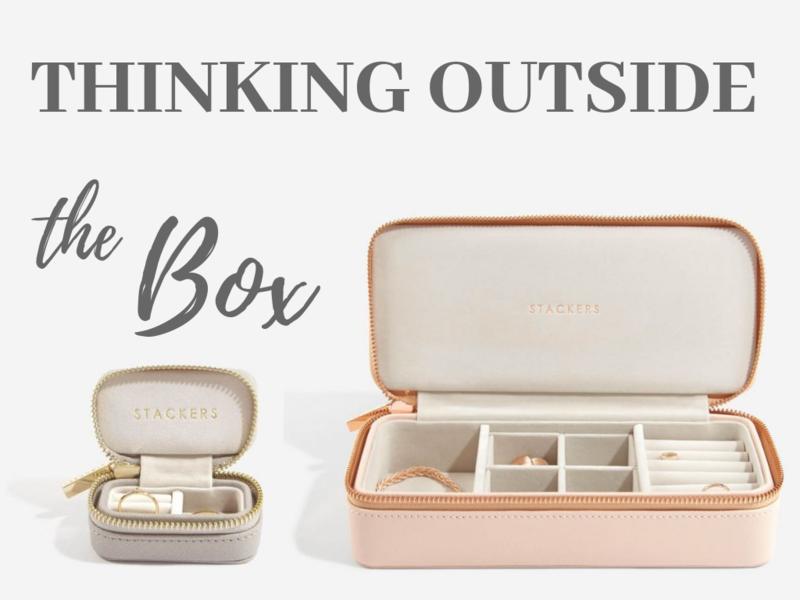 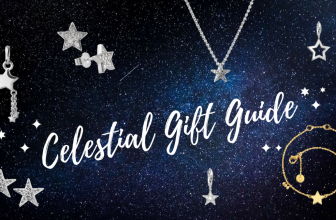 Crafted from sleek faux leather with soft suede-like interior, your beautiful jewellery will look just as beautiful nestled inside the box as when it’s being worn! 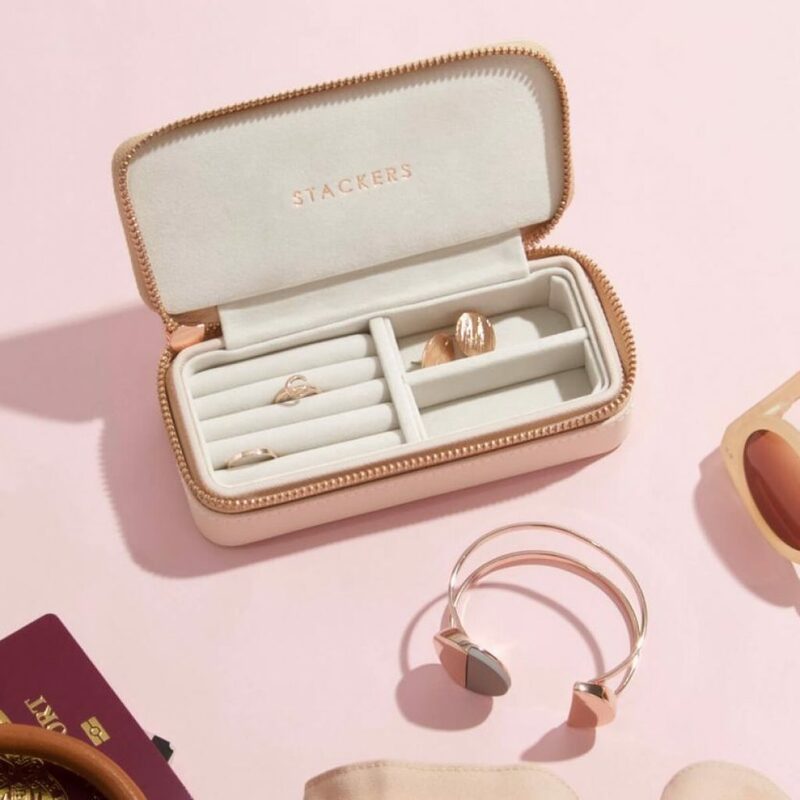 In a choice of blush rose pink with rose gold zip, elegant taupe with yellow gold zip or dusty blue with silver zip, there’s something to suit all styles. 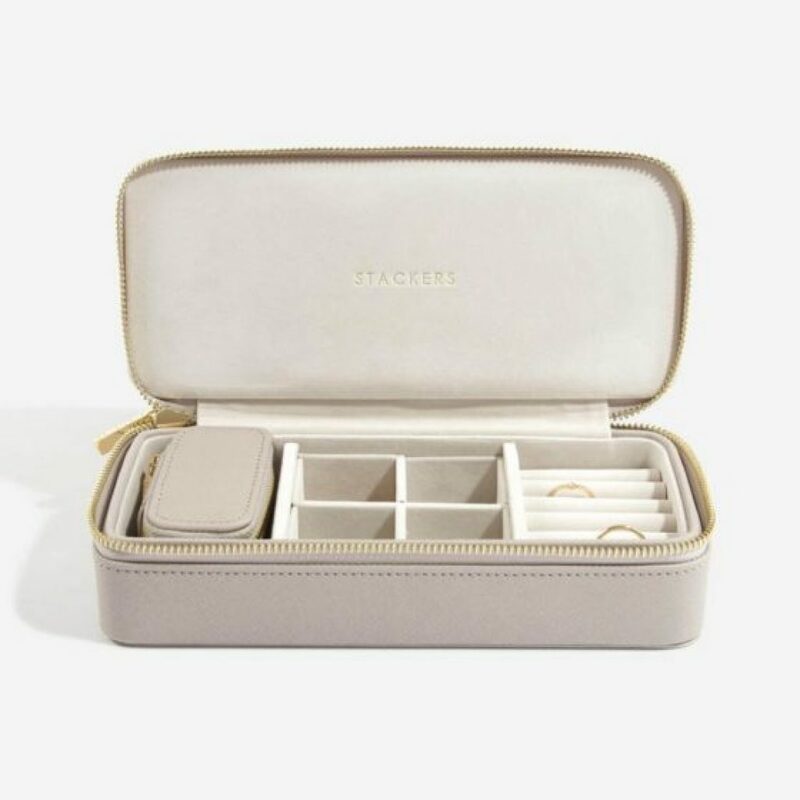 With the medium size travel jewellery box priced at £24, and the small version priced at £17, you’ll be wanting to pick up one of these versatile boxes for all of your friends and family! 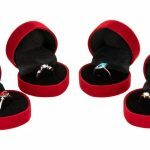 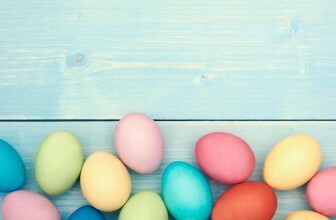 If you’re interested in shopping the products in this post, follow this link here.